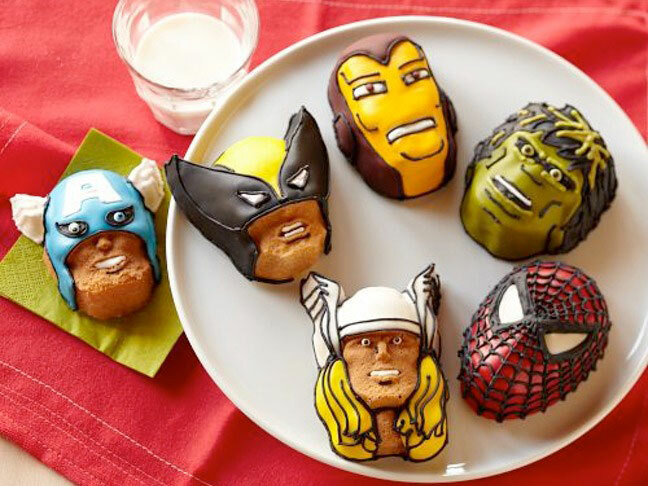 Now you can render your favorite Marvel superheroes as mere cupcakes! 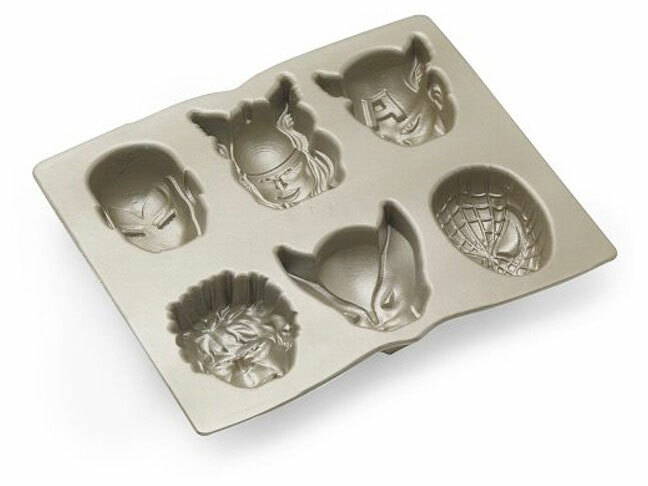 With the Marvel Cakelet Pan, you can create Captain America, Thor, Iron Man, Spider-Man, Wolverine and The Incredible Hulk cakeletes and these would make a perfect addition to your child's next birthday party too. would make a cute Theunleashing your creativity to decorate them any way you wish. 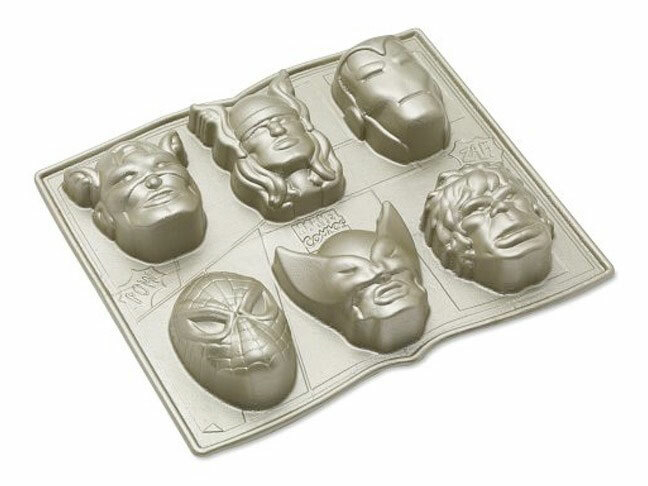 Available exclusively at Williams Sonoma for $36.